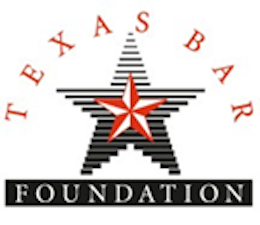 If you missed the December presentation, stay tuned for another tax seminar coming up in February 2018. Most of us dread tax season – but for musicians, preparing taxes can be an especially daunting process. Do you know which forms to file or which allowable expenses you can write off as deductions? 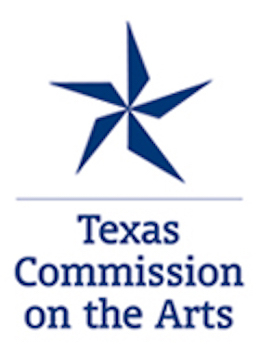 We will address these questions and more at a tax prep workshop presented in conjunction with Austin Music Foundation on Wednesday, December 13 from 7 pm – 9 pm at St. Elmo Soundstage. 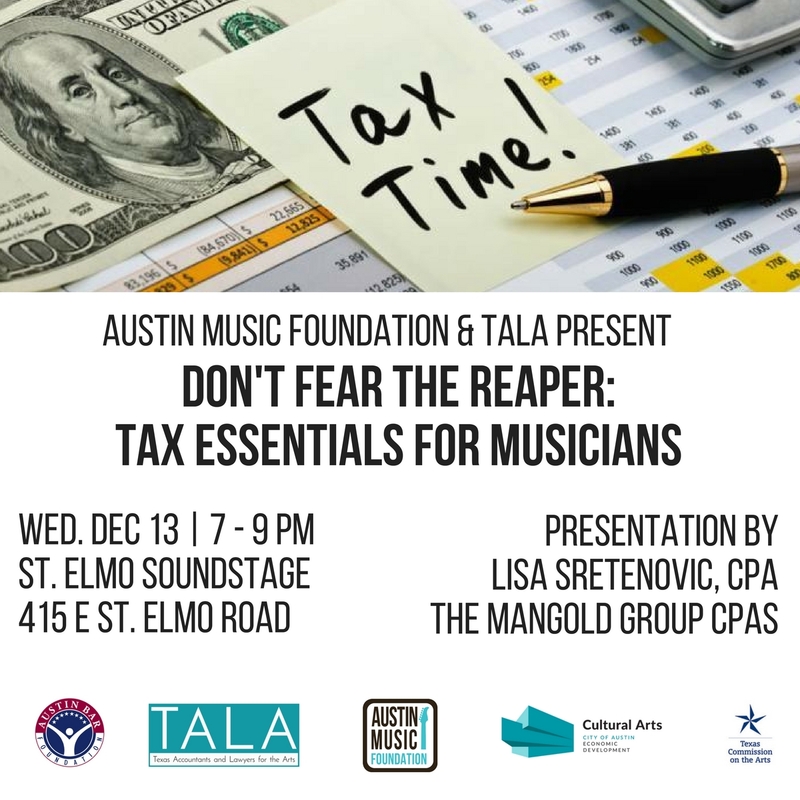 Lisa Sretenovic, CPA at The Mangold Group will give a comprehensive presentation on tax essentials for musicians.